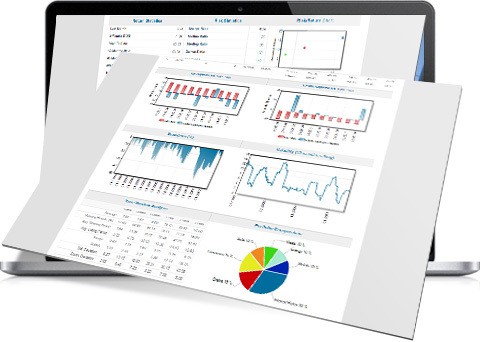 Managed futures database is a platform which connects managed futures fund managers with investors and provides underlaying data for informed investment decision and ongoing performance monitoring. 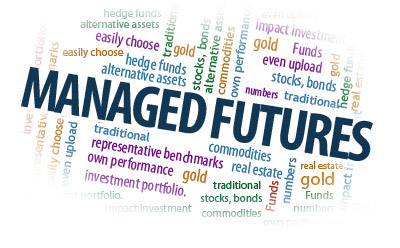 Managed futures database is where fund managers and investors meet. Try it today or contact brokers who already implemented the platform. Our technology makes investing easy. 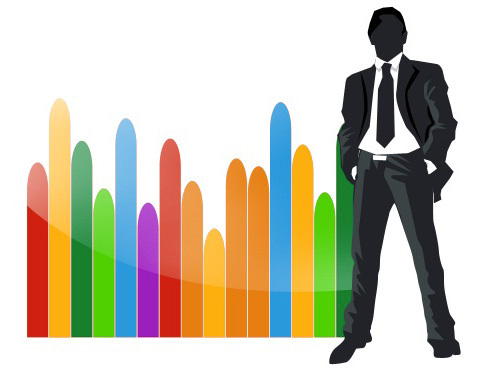 There is a great number of tools which make a proper in-depth analysis very straightforward. Investors benefit from 50+ quantitative and 30+ qualitative fact files for each program, so they can analyze performance, risk and investment styles for individual programs as well as understand total portfolio risk characteristics. Benchmark or peer to peer studies are also available. 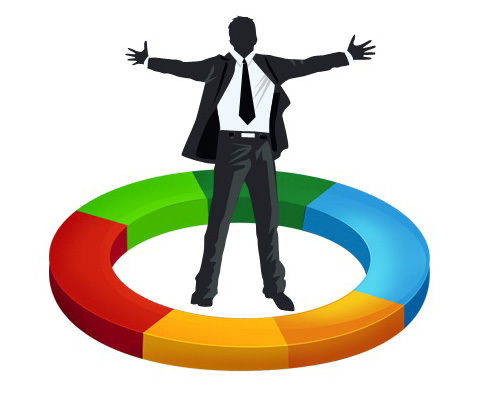 Investors can create custom rankings or build robust multi-manager portfolios. All reports can also be stored as pdf files. Using our technology investors get a full understanding of the drivers of performance and risk of a particular program or an entire portfolio. They can visualize data in a user friendly way very quickly, which helps them to make better and more informed investment decisions. Create a watchlist from programs you follow and build multi-manager portfolios. Just set an allocation amount and leverage for each manager and you can immediately see what their combined performance would look like. You can store the portfolio report in pdf, too. Add your own performance manually and see how selected CTAs affect the overall performance of your portfolio. Just set the date, allocation amount and leverage and add a note to each individual transaction you made. Do you hold traditional assets such as stocks, bonds and mutual funds? Now you have all asset classes at your fingertips combined on a single platform to allow you to see how managed futures funds fit into your portfolio. You can easily add individual stocks, choose representative benchmarks or even upload your own performance numbers. Choose from 50.000+ items (stocks, mutual funds, indices) and mimic your real holdings. Are you a CTA? Then list your program with in our managed futures database and you reach thousands of potential investors free of charge. Currently there are about 600 programs and we run about 30 white label databases for futures brokers. 1. Thousands of investors – there are thousands of potential investors subscribed to our managed futures database. Reach them easily with listing your program with us. 2. No costs involved – listing is completely FREE of charge. 3. No time involved – could be less than 1 min if you just send us your data per email. 1. Add our email address into your monthly distribution list. 2. Send us relevant info per email. 4. Use our API – the Fundpeak API is implemented as REST over HTTP using GET/SET/LIST. All the resources, like sets or gets, have their own URLs and are designed to be manipulated in isolation. Please contact us for an API documentation. We aren’t just tech geeks eager to implement the latest technology. We are also careful listeners and do our best to help with any questions or requirements you might have. Are you manually entering the data and fund information? You don´t need to. Just send us the relevant fund documents and we´ll handle everything on our end. Full API is also available for more technically advanced users. How do you properly upload the monthly performance? How are fees included in the results? Why does my logo not show up in the report? 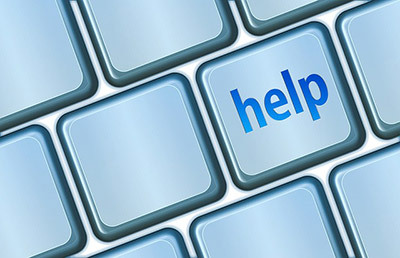 Our Help Center can provide answers to many more questions regarding not only managed futures database. Tool for brokers to be able to hide CTA names in pdfs when creating portfolios for clients. Each allocation can be multiplied using leverage. It allows you to add rankings based on your parameters anywhere on your website or other applications very easily. Quick overview which programs have been added to the managed futures database lately. Each Tailor client could have customized program information (for example one broker has a deal with a CTA to have a lower minimum investment). PIN codes or Email/Password can be used. Ability to create a watchlist or see which programs your leads have in their watchlists. Brokers can upload their own videos and create a research center or place a video to a CTA profile. Especially helpful for explanations how we calculate all the statistics. You can place custom disclaimers anywhere in your database.